TOKYO (Sputnik) - Tokyo Electric Power Company (TEPCO), the operator of the Fukushima Daiichi nuclear power plant, started making the first ever attempts to remove fuel from storage pools at three units that suffered severe meltdowns during the accident, NHK broadcaster reported on Monday. MOSCOW (Sputnik) – Former chairman of Tokyo Electric Power Company (TEPCO) Tsunehisa Katsumata said in court on Tuesday that a devastating tsunami that led to the 2011 accident at the Fukushima nuclear power plant could not have been predicted, NHK reported. Tokyo Electric Power (TEPCO) said that treatment of the water had removed all radioactive elements except tritium, which according to experts is safe in small amounts. Following the Fukushima No. 1 nuclear power plant core meltdown, the Fukushima No. 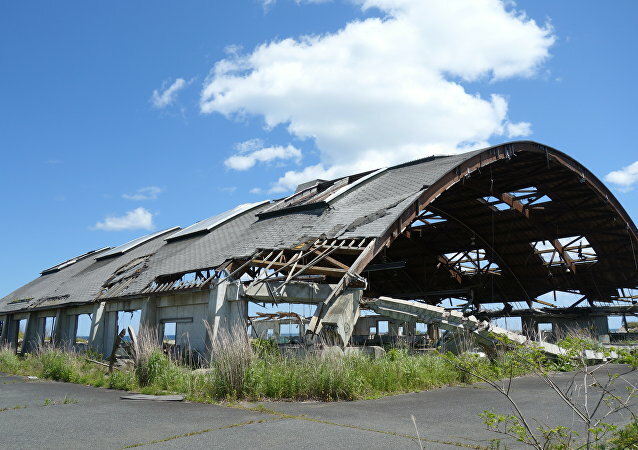 2 plant, which survived the earthquake and tsunami in March 2011, may be decommissioned. The president of the Tokyo Electric Power Co. (TEPCO), Tomoaki Kobayakawa, announced this in an interview with the governor of Fukushima Prefecture, Masao Uchibori. MOSCOW (Sputnik) - South Korea has conducted nationwide nuclear disaster drills in order to test the country's ability to respond to the risk of a nuclear disaster in Japan, as Tokyo has recently restarted some of its nuclear reactors following the Fukushima disaster, the Yonhap news agency reported Tuesday. Sputnik takes a look beyond ordinary tourism and invites you to the top-7 most frightening deserted places in the world from nuclear explosion sites to disappearing towns from the Gold Rush era. 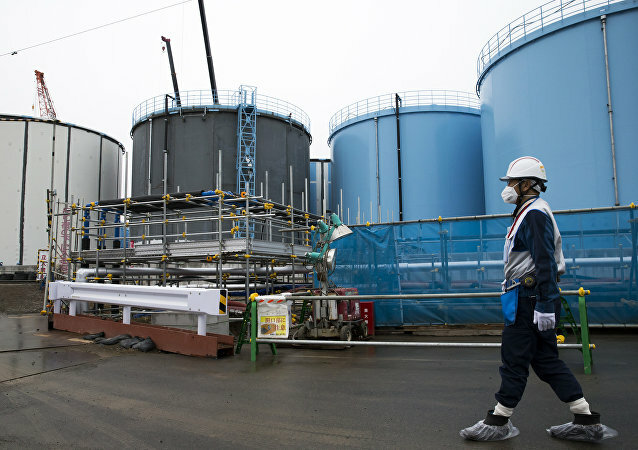 Tokyo Electric Power Company (TEPCO) workers have begun the final stage of constructing the so-called ice wall by freezing the remaining section of soil beneath the Fukushima nuclear power plant to prevent groundwater from entering the damaged reactor's facilities, NHK broadcaster reported Tuesday, adding that process may take over two months. 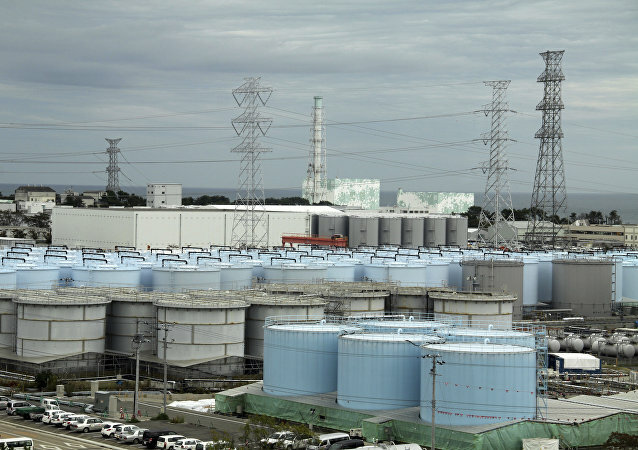 Japan's Nuclear Regulation Authority has approved the completion of the remaining parts of the Fukushima nuclear power plant's "ice wall" ground freeze beneath the station in order to prevent groundwater from entering the damaged reactor's facilities, local media reported Tuesday. A strong earthquake that rocked Japan early on Thursday has not added any damage to the crippled Fukushima Daiichi nuclear power plant, the Tokyo Electric Power (Tepco) said. Japanese Prime Minister Shinzo Abe on Thursday dismissed calls of the country's opposition to remove Reconstruction Minister Masahiro Imamura in the context of his gaffes about the absence of state support of people, who have voluntarily left the Fukushima prefecture after the disaster at the local nuclear power plant. Scientists at the University of Manchester are leading a team which will comprehensively map some of the world's most radioactive sites using sensing technology mounted on a advanced robotic vehicle in a world first. 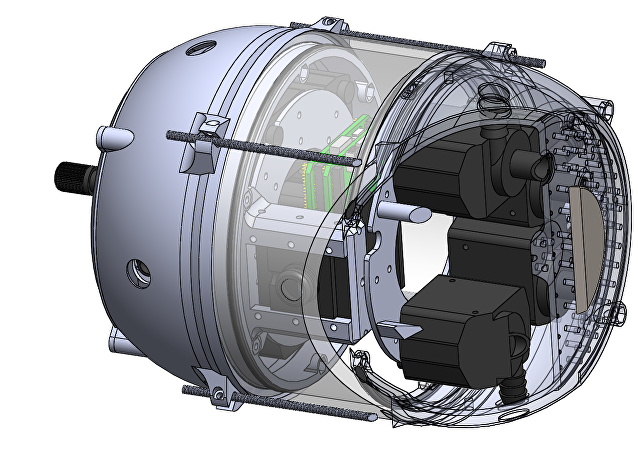 One of the researchers on the project told Sputnik the move will revolutionize nuclear decommissioning and disaster cleaning. The decontamination costs of the area surrounding the Fukushima nuclear power plant (NPP) are expected to grow due to the difficulty of the works that need to be carried out in hard-to-reach areas, according to the Japanese Environment Ministry. The Fukushima nuclear power plant's (NPP) operator detected Thursday an extremely high radiation level inside the second reactor amounting to 530 sievert per hour, while the dose of 2.4 millisievert per year is considered normal, Kyodo news agency reported. 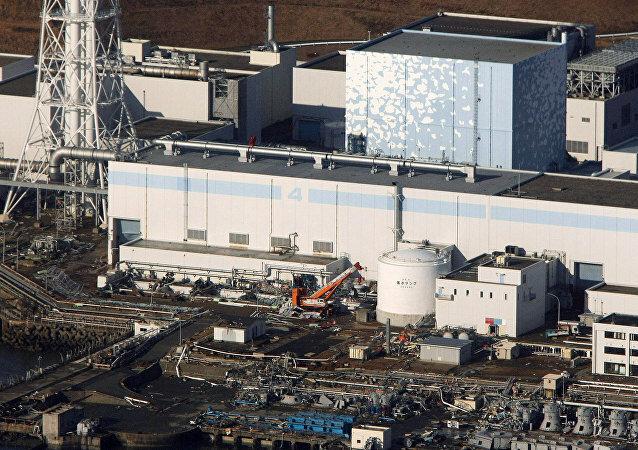 Japanese Tokyo Electric Power Company, Fukushima nuclear power plant's (NPP) operator, has found possible nuclear fuel debris beneath the second Fukushima-1 reactor, damaged in 2011, local media reported Monday. International Atomic Energy Agency (IAEA) Director General Yukiya Amano on Tuesday, the anniversary of the Chernobyl nuclear accident, called on everyone involved in nuclear power to avoid complacency and not to take safety for granted. 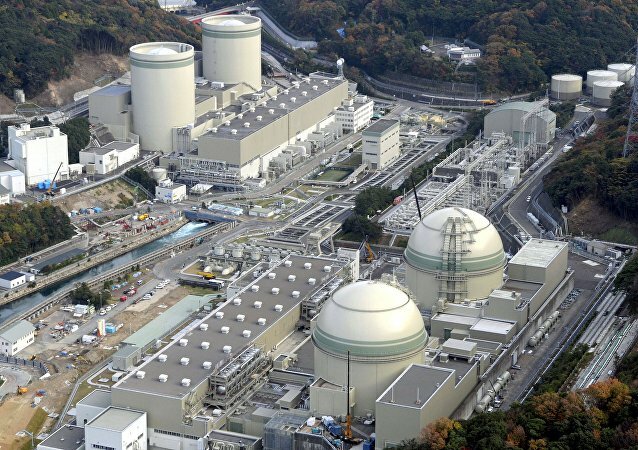 Tokyo will continue restarting nuclear power plants across the country following strict safety requirements, despite having to halt work at two of Takahama plant reactors, Japanese Prime Minister Shinzo Abe said Thursday. 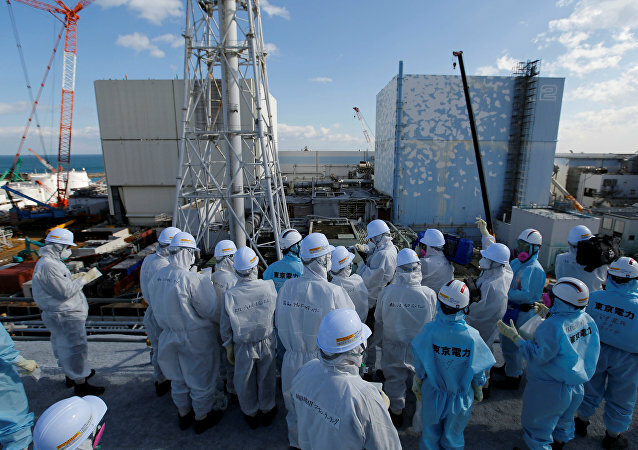 The 2011 Fukushima nuclear disaster in Japan served as a lesson for nuclear power plants in other countries to continue improving safety measures against natural disasters, an Organization for Economic Co-operation and Development (OECD) Nuclear Energy Agency (NEA) report said. Over 70 percent of the Japanese are in favor of completely or partially abandoning the use of nuclear power plants (NPP) in the country after the Fukushima disaster, a poll revealed Thursday. IAEA began on Monday its planned assessment of the Japanese government's efforts to ensure safe use of nuclear power plants. 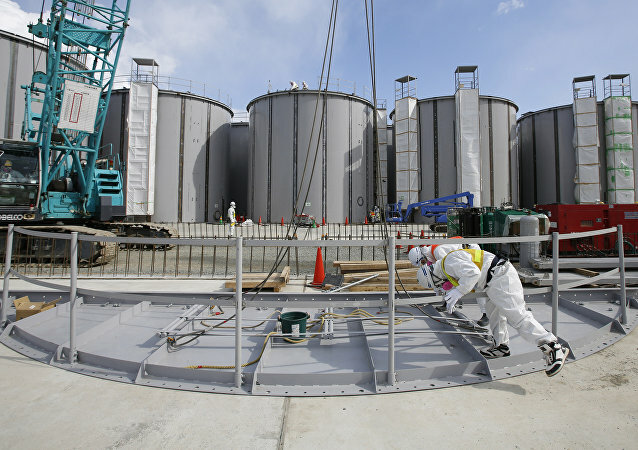 A sharp increase in radiation levels was detected in one of the underground tunnels at the crippled Fukushima Daiichi nuclear power plant, according to media reports.